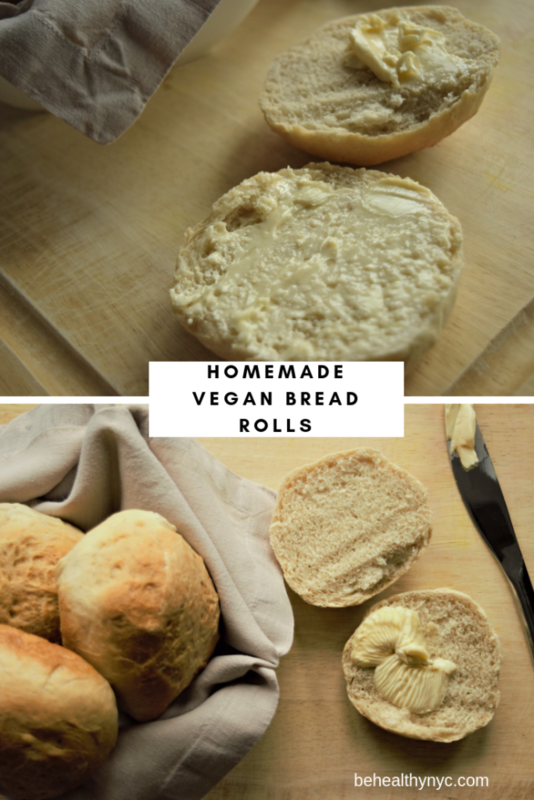 I love these vegan dinner rolls! 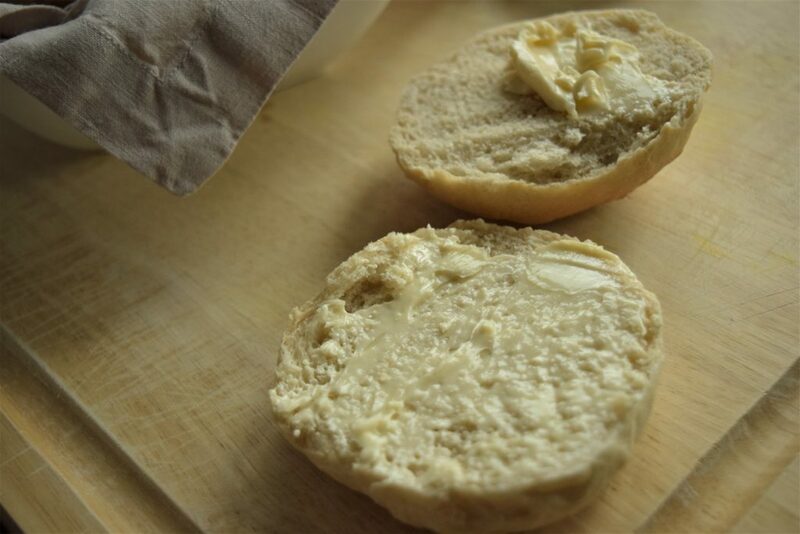 They are super soft and easy to make, and I even use the same recipe for burger buns. 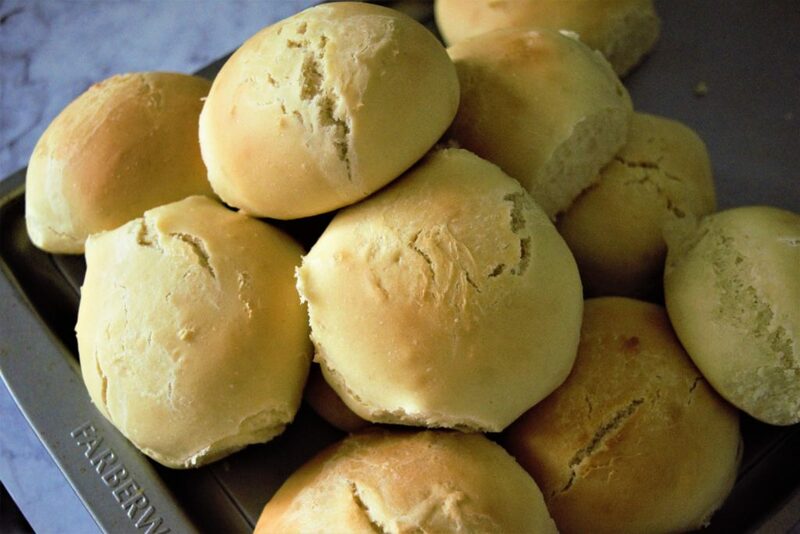 I adapted this recipe from King Arthur Flour website, the “Big Batch,” which makes 24 rolls! I never tried the whole recipe as twelve rolls are already plenty just for myself, but if you need to make a big batch for the holidays, you only need to double the recipe. Because this recipe is a quick rise, the amount of yeast is higher, so you’ll have your dinner rolls in no time! I keep half in the freezer, and warm them in my Dutch cast-iron pot over low heat, with a few drops of water around the bread turning it around every so often. In a few minutes, your vegan dinner rolls will smell like it just came out of the oven! There’s nothing like homemade bread! I was very young when I started helping the adults in the kitchen. My family always made all sorts of pastries, baked bread, made pizza from scratch, and more. I don’t remember learning how to bake, or who taught me. But I do remember licking bowls of raw dough and even kneading bread with my mom and grandma. That was when I was around five years old! It was my grandma who taught me my first bread recipe: a no-knead bread made with lots of lard. To my family, it is impossible making bread without lard and eggs. Today no one in my family bakes anymore. But I still can’t resist some freshly baked rolls with my tomato soup! Combine the water, almond milk, vegan butter, sugar, salt and yeast in a large bowl, or the bowl of your stand mixer. Stir well and let sit for 6 to 8 minutes, or until you see the yeast begin to foam. Add 2 cups of flour and mix by hand or with the paddle attachment until the dough forms a rough, shaggy mass. The dough will not form a ball at this point but will be just shy of coming together. 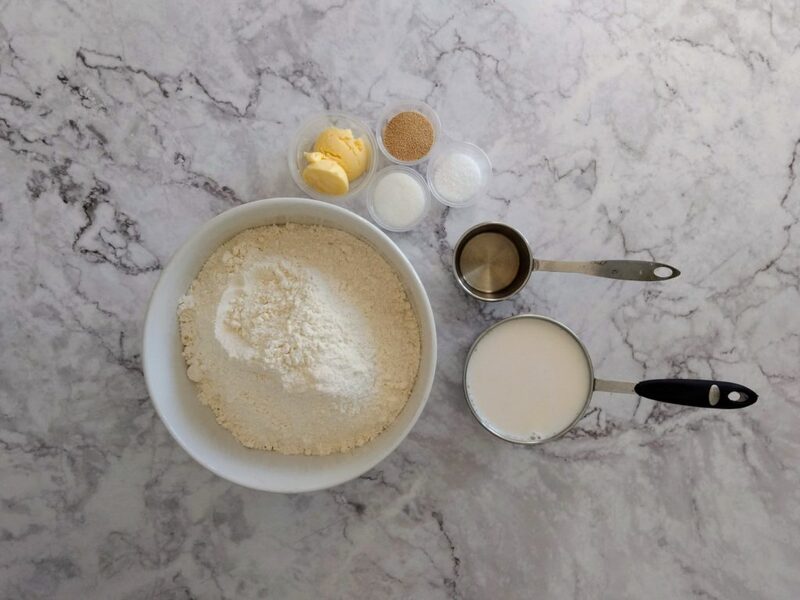 Add flour, 1 tablespoon at a time and blend with the dough hook until a smooth ball begins to form. Knead by hand for about 10 minutes, or by machine for 4 to 5 minutes until a soft, smooth ball of dough is formed. The dough should feel elastic and slightly tacky to the touch. Lightly spray your work bowl with cooking spray and place the dough in the bowl. Spritz the top of the dough with spray as well and cover lightly with plastic wrap or a shower cap. Let rise for 20 minutes at room temperature or until the dough is full and puffy. Gently deflate the dough and pat out to a rough rectangle. 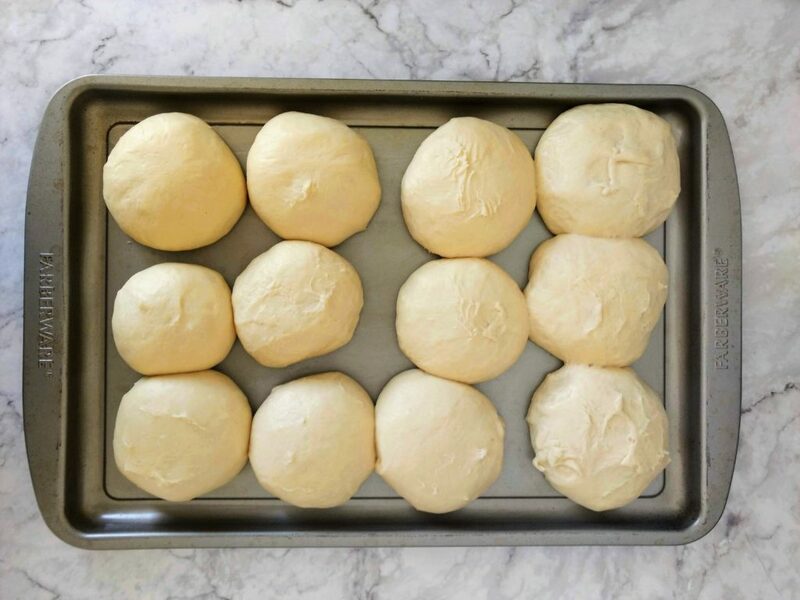 Cut the dough into 2 long strips, then cut each strip into 3 portions (and each portion in half) for a total of 12 dough balls. Shape into round balls as you would shape meatballs, using your cupped hands to roll the dough. Spritz your hands with cooking spray to prevent sticking. You can place the rolls into a well greased or lined with parchment paper baking sheet pan or 2 quarter-sheet pans. After the rolls are in the pans, cover again with your plastic wrap and let rise at room temperature for another 20 to 25 minutes, or until well rounded and full looking. If you are baking now, preheat the oven to 350°F. 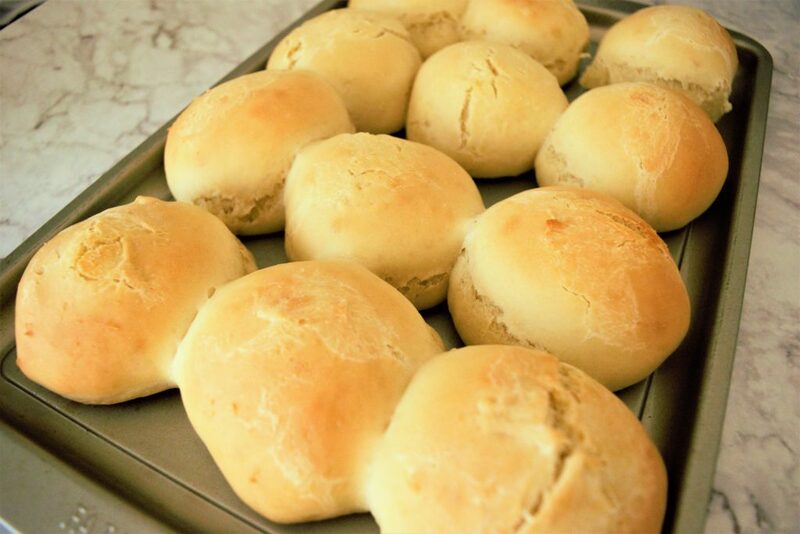 Bake the rolls for 20 to 25 minutes or until golden brown and an internal thermometer reads 190°F. 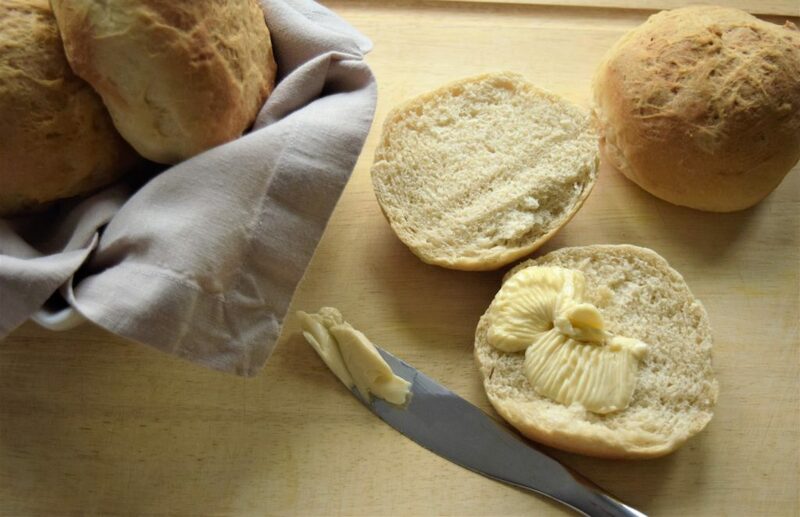 You can brush the baked rolls with melted butter if desired. 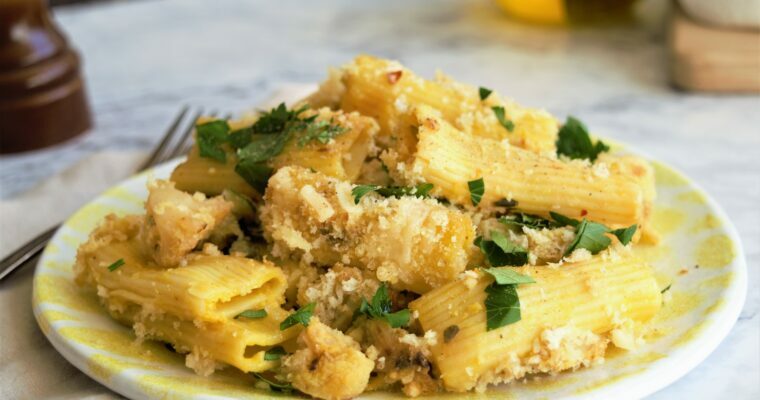 Serve warm, store leftovers in a plastic bag for up to 3 days. 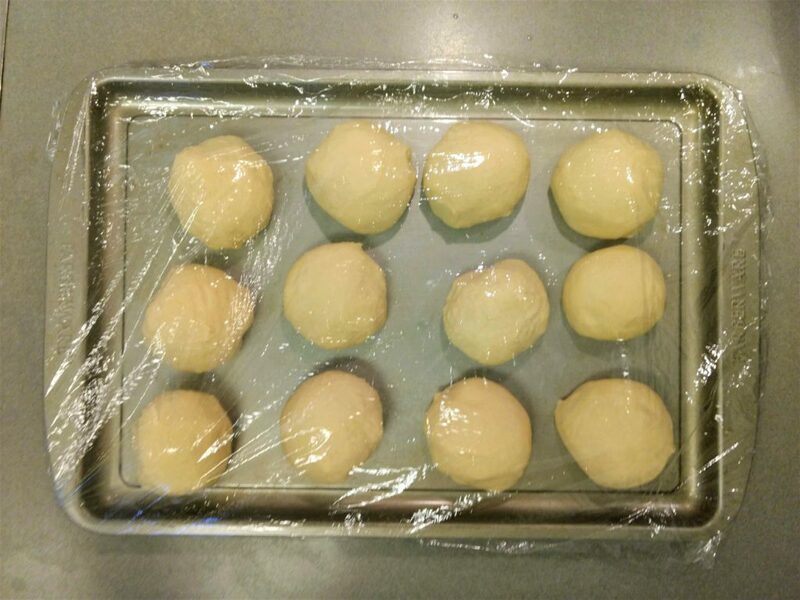 If you want to freeze the unbaked buns, place in the pans as described in step 6 and allow to rise for 10 minutes. Wrap airtight and freeze for up to 4 weeks. 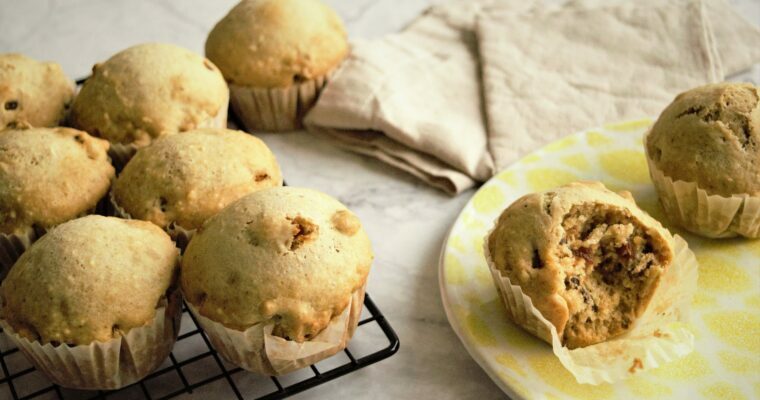 To bake, thaw overnight in the fridge, then unwrap and bake as directed.